Pepper Indiana leads the industry with ideas and action that are breaking ground. We offer the peace of mind that comes from working with a partner dedicated to the highest standards and customer service. Our insight and drive to achieve excellence result in safer projects, better buildings and stronger relationships. You’ll see the impact of our leadership in everything we do - from the way we plan and communicate, to the guidance we offer, to the decisions we make in the field. As a subsidiary of Pepper Construction Group, Pepper Indiana provides construction management, general contracting, design-build and self-perform services for projects ranging in size from $10,000 to $750 million. With in-house preconstruction, safety, quality, lean, virtual construction, MEP, and self-perform departments, we offer the full-range of services of a national company delivered through a local, hands-on approach. Pepper Construction established an Indiana office 25 years ago. 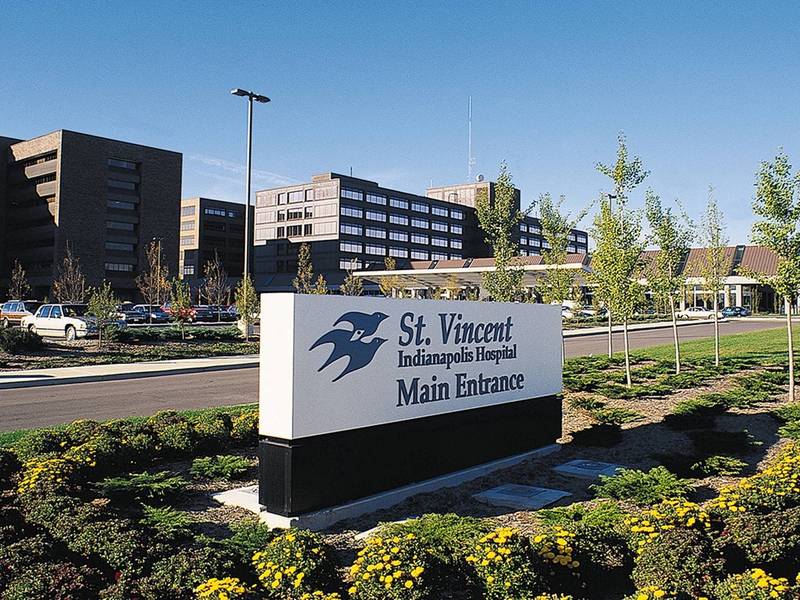 Our first project was the $100 million main campus redevelopment and expansion for St. Vincent Hospital and Health Care Services in Indianapolis. Since then, we have worked on more than 500 projects totaling over $3 billion in the state of Indiana. 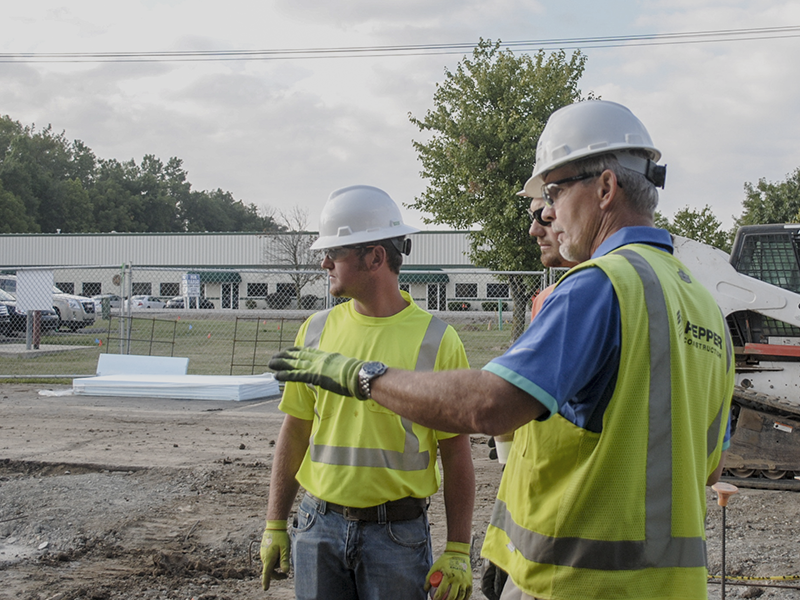 Our team has grown to more than 200 employees, and we are ranked among the top 10 largest Indianapolis-area contractors by the IBJ. Pepper’s success is attributed to the dedication of our people and the partnerships we create with clients, design firms and trade partners – to improve the communities we serve. We are fortunate to work with companies and organizations that have a direct impact on the quality of life within Indiana, like Community Health Network, Simon Property Group and Rolls Royce. We don’t take lightly the work that we do and what it means to the people who live, work and play in the buildings and spaces we create. As a family-owned business, Pepper respects family time and encourages activities that maintain healthy relationships inside and outside of work. Our employees describe our Indiana office culture as friendly-professional. 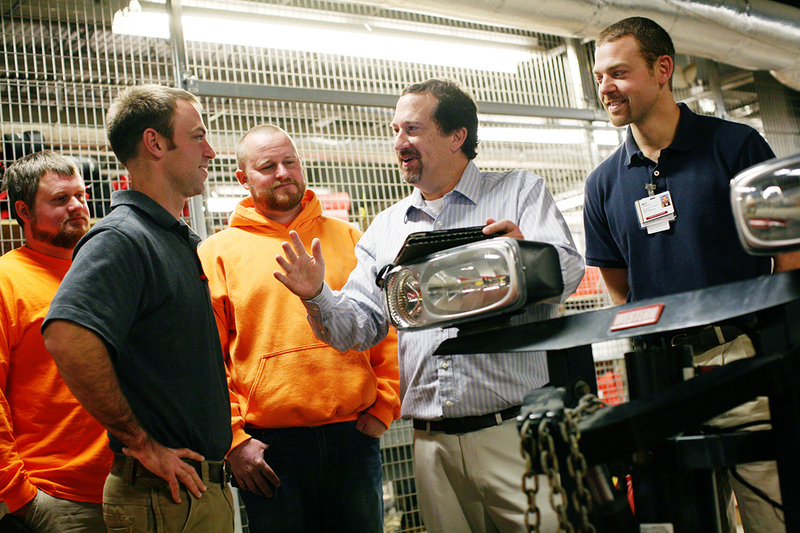 There’s a natural camaraderie among our staff, and relationships are based on mutual respect. Throughout the year, we offer events and programs designed to encourage fun learning, a healthy lifestyle and giving back to our community. Examples include our annual year-end all-employee team-building events and holiday parties, gym reimbursements and involvement in the Corporate Challenge. Since establishing an office in Indianapolis, we’ve made it a priority to immerse ourselves in the community - from serving as a founding member of Rebuilding Together Indianapolis and supporting the United Way of Central Indiana, to our involvement in developing the Indiana Construction Roundtable Diversity Initiative. Over the years, we have invested financially and voluntarily in approximately 100 different community organizations, in an effort to make the Indianapolis area a better place to live and work. These are just a few of the organizations we support today. Steve began his career in the construction industry in 1985, and he has been with Pepper for 18 years. As chief operating officer Steve is responsible for leading Pepper Indiana's operations, including staffing, pricing strategies and field strategies. Since joining Pepper he has provided oversight to some of our largest and most complex projects. Steve holds a Bachelor of Science in Construction Engineering and Management from Purdue University. He serves on the Purdue University Building Construction Management Construction advisory council and the board of directors for Rein of Grace Therapeutic Riding Center. He is also a member of the AGC of Indiana, the Indiana Subcontractors Association, the Indiana Society of Healthcare Engineers and the American Society for Healthcare Engineering. With 28 years of industry experience, Bob oversees national retail accounts and provides supervision to more than $500 million in Pepper projects. Bob started with Pepper’s Chicago office in 1996 and joined Indiana in 2005. As senior vice president, he co-leads Pepper Indiana’s operations, which includes staffing and pricing strategies, as well as the preconstruction, quality and virtual construction departments. Bob holds a Bachelor of Science in Construction Administration from the University of Wisconsin. He is an ACE Mentor board member and mentor committee chairman, and he serves on the General Contractor Council of the Indiana Subcontractors Association. Bob is also a member of the International Council of Shopping Centers, where he earned the Certified Development, Design & Construction Professionals (CDP) credential. Deana Applegate joined Pepper Construction in 1998 in project administration and began her career in human resources in 2005. As human resources director for Pepper Indiana, she oversees all hiring and training efforts, as well employee relations and developing and implementing human resource strategic initiatives. She is a member of the Society for Human Resource Management, both the Indianapolis and national chapters, and holds a Bachelors of Science in Human Resources and Management from the Indiana University Kelley School of Business. Kelly Dickey shares Pepper Construction’s stories of innovation and dedication through various mediums including writing, photography and videography. She handles media relations for Pepper Indiana, as well as internal communications. Before joining Pepper Construction, Kelly worked as a journalist for nearly a decade. She received numerous awards for writing, news reporting and investigative work, including recognition by the Indiana Associated Press Media Editors, Society of Professional Journalists, Hoosier State Press Association, Inland Newspaper Association and Columbia Scholastic Press Association. Kelly holds a Bachelor of Science degree in journalism from Ball State University.